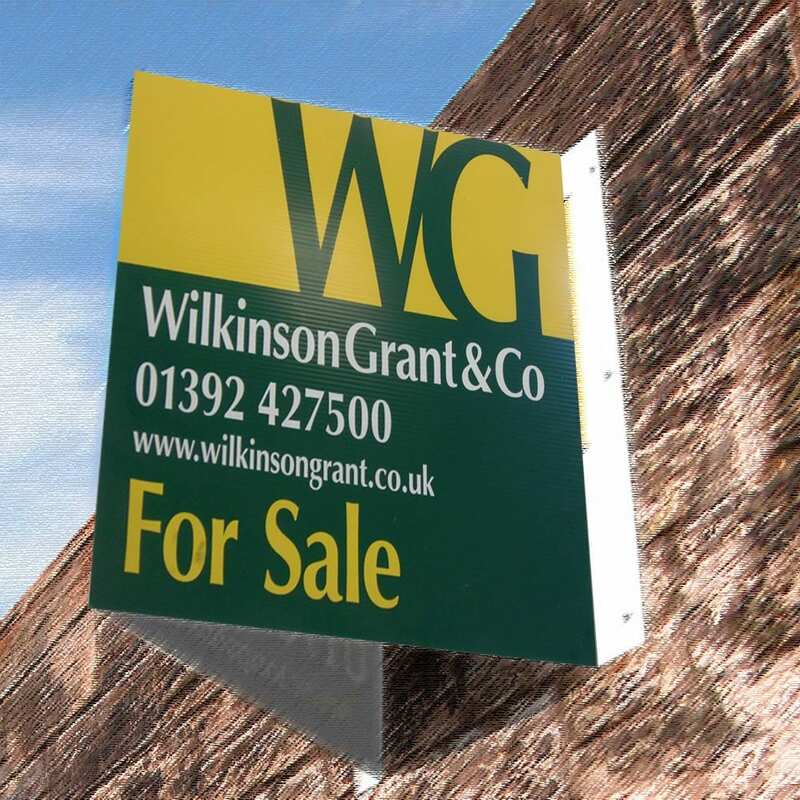 Estate agency signs from GK Signs - reliable, affordable, fast. 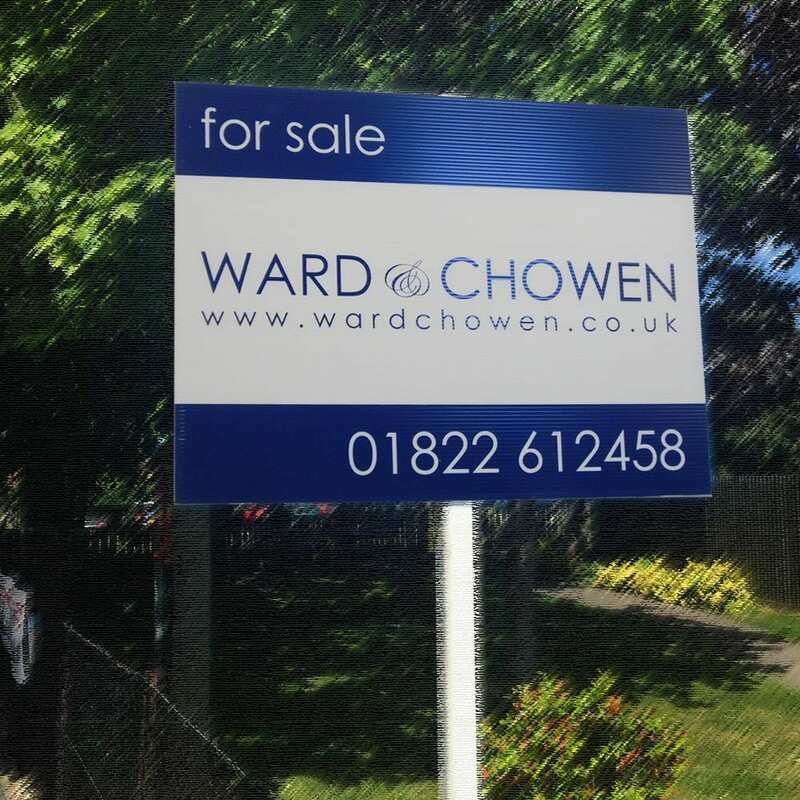 Estate agency signs are often the first time someone learns about your property. Make the most of this opportunity with signage expertise from GK Signs. We have the knowledge, creativity, and technology to get the job done right and on time. 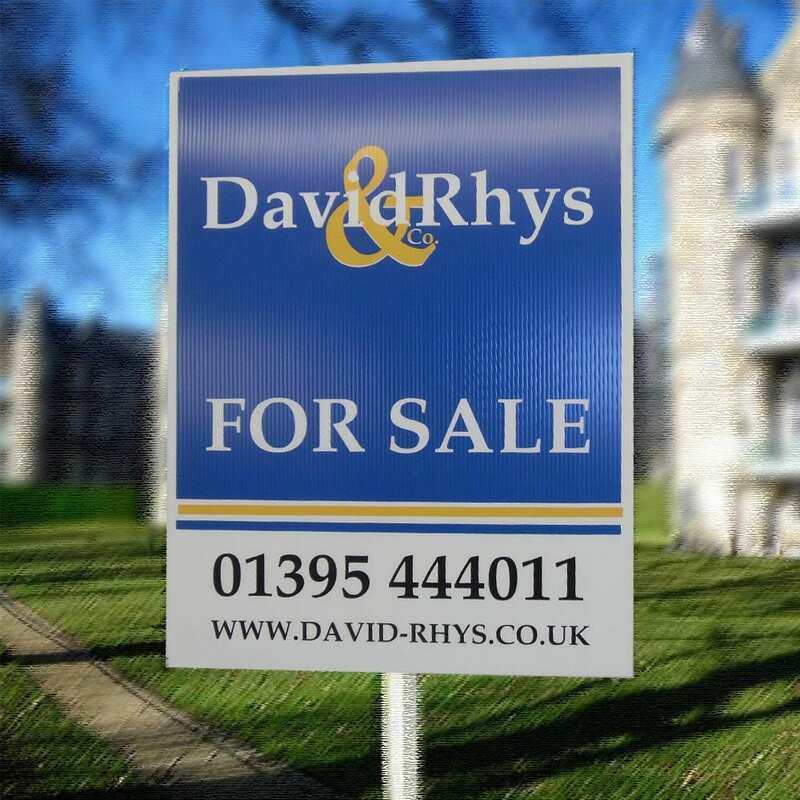 We offer a huge variety of styles and formats for all types of estate agent signs including T-boards, Flag boards, V-boards and Shaped boards. 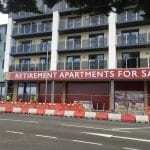 To help make an impact, choose a reflective or mirrored material for your estate agency signs. In addition, we supply the hard wearing correx signs and the slips (“To Let” and “For Sale”) with the fixings and the posts. Our professional and creative in-house design team can create eye-catching signs for you with optimum durability. UV printing your signs direct to the material gives them maximum life expectancy. Not only does UV printing last longer than digital printing, it is far more cost-effective and eco-friendly. UV printing is different from conventional printing. The ink dries through a photomechanical process and does not have the time to soak into the paper. Therefore the ink dot is left sitting on top of the uncoated sheet, where it presents a cleaner less contaminated dot, ultimately giving more vibrant results. One of the biggest advantages of UV printing is that it is an excellent way to produce printed material on unusual surfaces and on uncoated stocks. With national installation, GK Signs can erect your signs wherever you need, providing a one-stop-shop for Estate Agents. With our national in-house distribution network, we monitor the quality of transit and final mile delivery of all of our estate agent boards very closely. Signs are supplied UV stabilised for OUTDOOR use and our T-Boards are pre-welded back-to-back. Flag boards and V-Boards are not welded but are still double-sided using a thicker correx material. 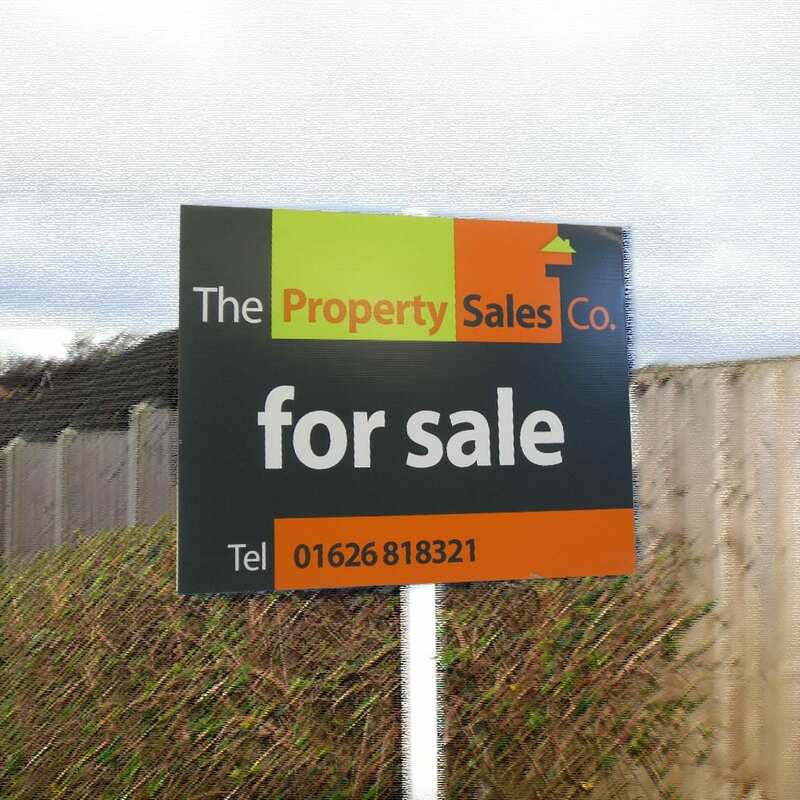 Our Estate Agent signs are lightweight and strong and are ideal for up to a 4-colour print. All our signs are pre-drilled for slips and posts and are built to last. 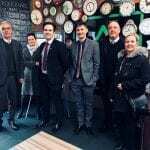 With our quick design turnaround times and dedicated Business Development Managers, we focus on giving our customer a truly excellent product and even better service. 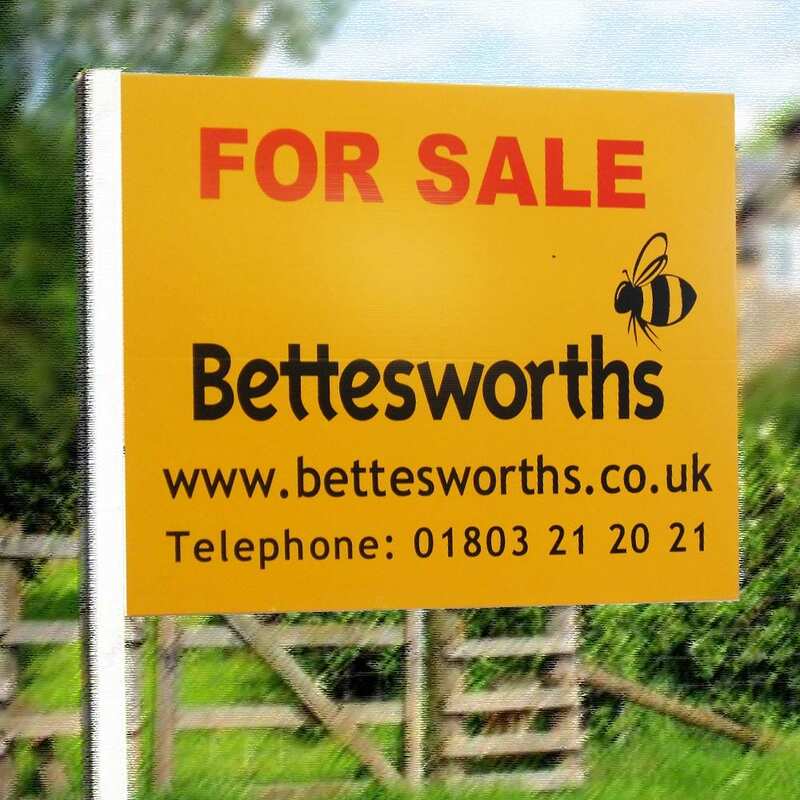 We supply a wide range of estate agent signs and signs. However, we have a much larger range that is not shown on our site. If you require anything you don’t see, please contact us for a no-hassle quote click here. Our standard Estate Agent board is available in the popular sizes 813mm x 610mm landscape or portrait. For those properties which require a personalised sign we can produce nonlinear shapes, keeping the board under 0.5 sqm and compliant with the Town & Country Planning Act 1947. 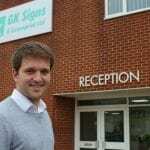 GK Signs are the complete solution for estate agency signage — reliable, competitive, providing dedicated account managers. In addition to supplying Estate Agent signs in all shapes and sizes, we can also produce office frontage and interior accessories such as window displays.